The LG V3O camera vs a $50,000 RED Weapon Camera initially sounds like just another camera comparison that smartphone companies are constantly trying to promote. That If you only purchase their smartphones you will be able to shoot fantastic videos with little or no experience. The truth is the skill set and the experience of the videographer is what counts the most and not necessarily the device. Keep this in mind when you're watching this video. Now don't get me wrong; I give mad props to LG and what they have done with the LG V30 camera. In a time where smartphone companies are removing the headphone jack and adding old features like wireless charging and claiming it's a technological revolution. It's refreshing to see LG is not just following the pack. They have made a smartphone that is positioned as a content creator phone of choice. Anyways take a look at this video and tell me what you think? To see the consumer friendly features of the LG V30 click here: (coming soon) Thanks to LG for sponsoring the entire video. Opinions are my own. It's that time again to compare a smartphone to my $50,000 RED Weapon Camera. 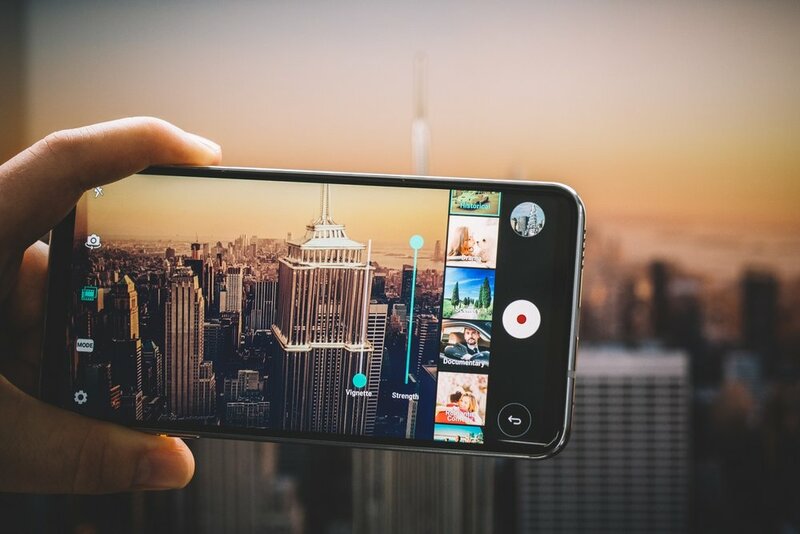 This time we used LG's new smartphone, the V30, to replicate the Walter Mitty Longboard Scene.